Each child will receive $5 worth of tokens to play games. 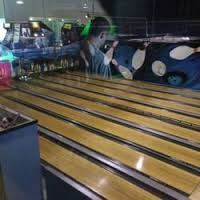 Children and adult will bowl. 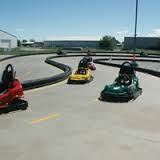 Following bowling, guests may choose to race on the Go-Kart track! J U N E 7 - starting at 7 p.m.
so we may reserve enough bowling lanes.